2019 is Born Free's 35th year! 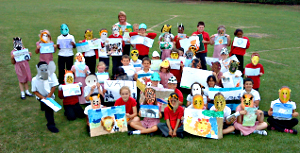 Our fundraisers are pulling out all the stops to make it a year to remember! 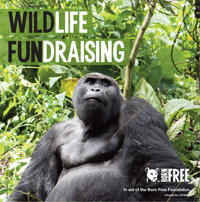 There are lots of ways for you to get involved and fundraise for Born Free. 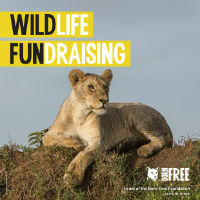 With our help, it’s so easy to Go Wild with Born Free and raise funds! 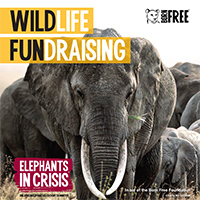 Hold your own Go Wild event or activity – big or small - and every single penny you raise will help Born Free care for animals. 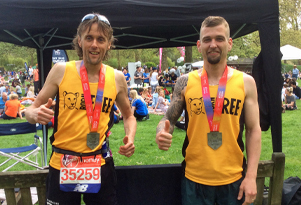 There are some fantastic running events to take part in - join our Run Wild Team and put your best foot forward for wildlife at an event of your choice! 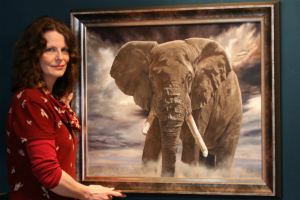 For some fundraising inspiration, read our latest interview with our Star Fundraiser. 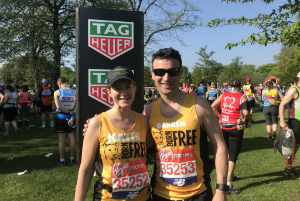 Support our 2019 Marathon team and find out about why they are proud to be running for Born Free! 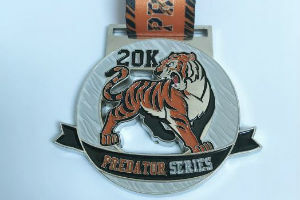 Sign up for a 20K challenge this April and bag yourself a stunning 'Predator Series' medal whilst raising money for Born Free! Entrants can either run, walk, cycle or TRI combination, and challenges can also split across multiple sessions as required. 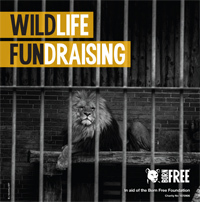 Our amazing ambassador and patron Dan Richardson will be climbing 3 peaks, travelling to 8 cities and completing 20,000 steps to support the work of the Born Free Foundation. Dan aims to raise £50,000 and hopes you will help him. 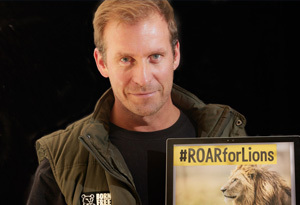 Please share Dan's fundraising page, cheer him on or join him along the way. A list of some of our fundraisers around the country.